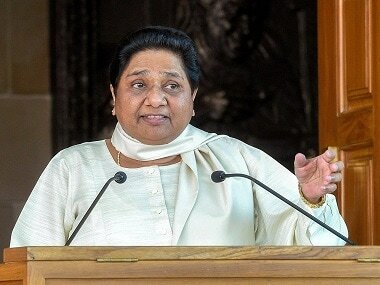 The Supreme Court on Friday said it was of the tentative view that Bahujan Samaj Party chief Mayawati has to deposit public money used for erecting statues of herself and elephants, the party's symbol, at parks in Lucknow and Noida to the state exchequer. 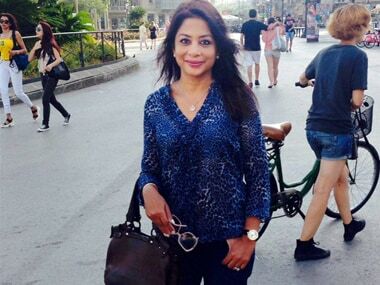 This was not the first time that the couples strained relationship was evident in public. 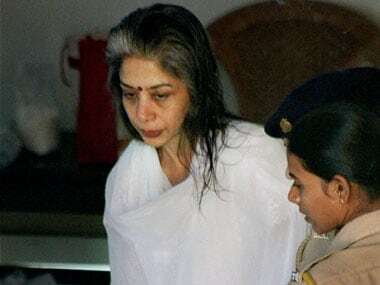 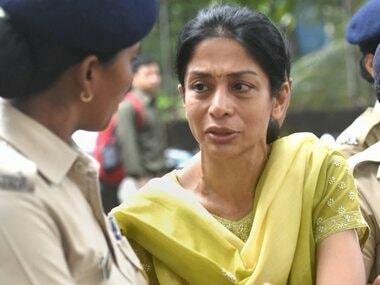 Their issues came to the forefront in January this year, when Indrani approached a Special CBI court to seek divorce following the framing of charges. 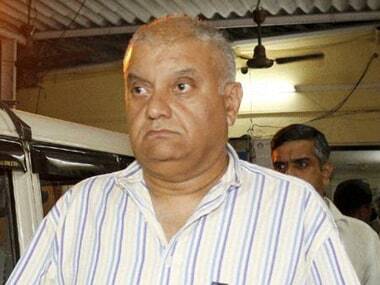 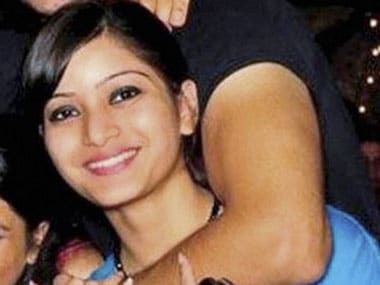 All three accused in Sheena Bora murder case were allowed by a CBI court to defer their cross-examination of a police officer in the case.